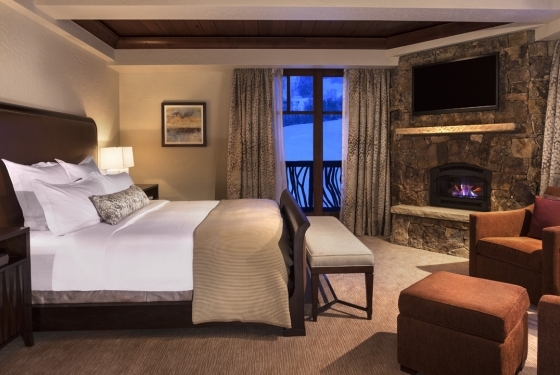 Let us move mountains to make your Beaver Creek meeting perfect in every way. 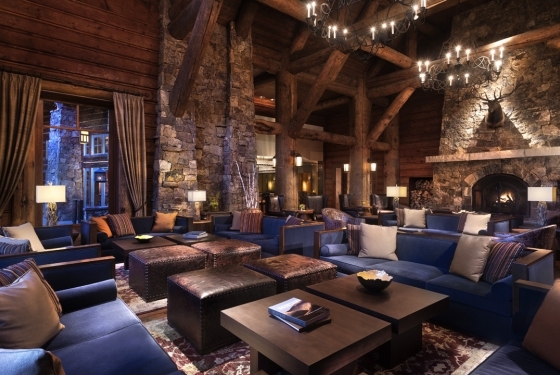 Set against a stunning Rocky Mountain backdrop, meetings at The Ritz-Carlton, Bachelor Gulch are destined for the pinnacle of success. Yet scenery alone does not make a meeting. 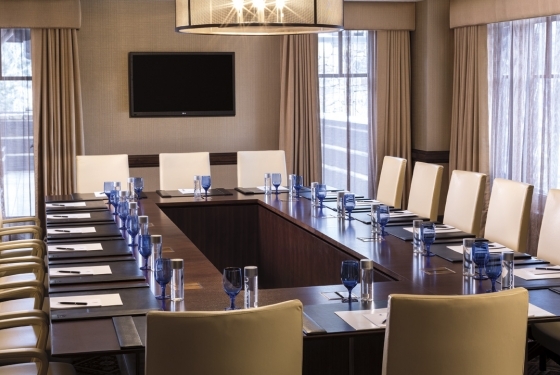 Here at our Beaver Creek resort, we pair dynamic meeting space venues with scenery to inspire the creative process. 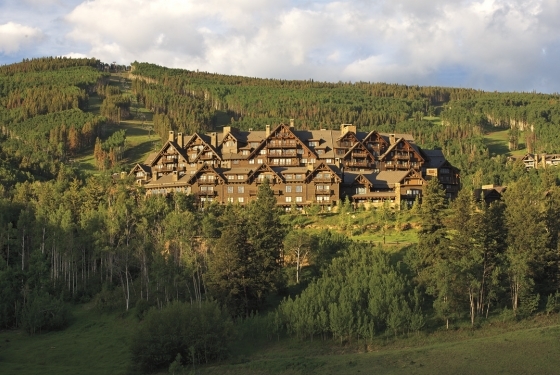 We arrange team-building hikes to elevate collaboration. And we plan memorable catered events in truly unique locations. 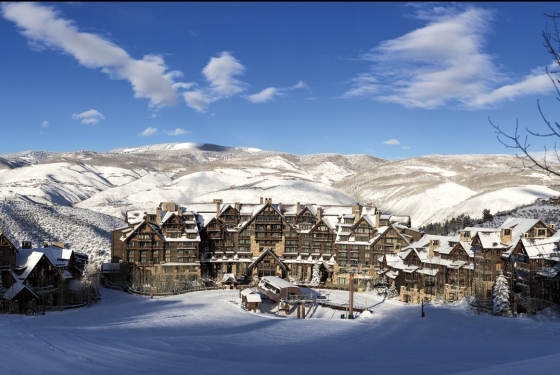 From Colorado corporate retreats to impactful group meetings to spectacular product launches and corporate-wide celebrations, our dedicated planning professionals excel at providing impeccable service and attention to detail to ensure your important event is the one by which all others are measured. 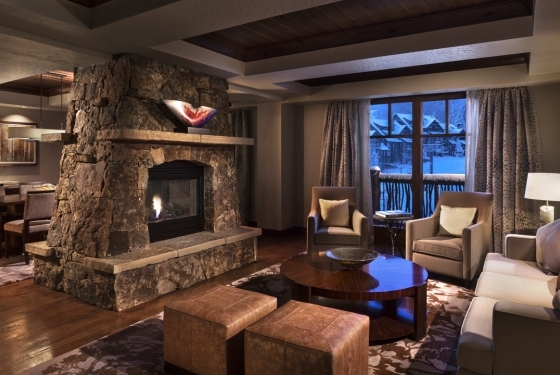 The Ritz-Carlton, Bachelor Gulch is proud to partner with Rocky Mountain Connections to provide corporate travel planners with an extended menu of first-class destination services. Click here for function space charts and information. Guest Rooms 450 sq. ft.
Suites 900 sq. ft. and 1800 sq. ft.
Residences 900 sq. ft. and 2000 sq. ft. 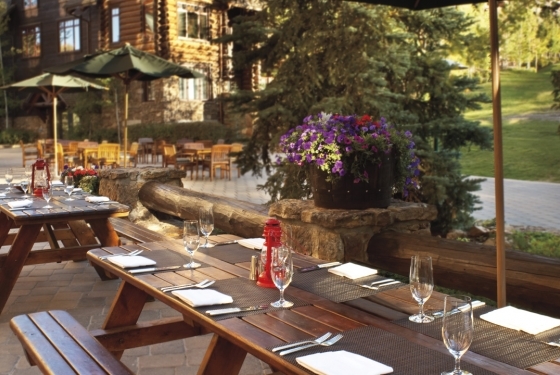 Restaurants Let us paint a culinary canvas with extraordinary artistry at our Beaver Creek restaurants. 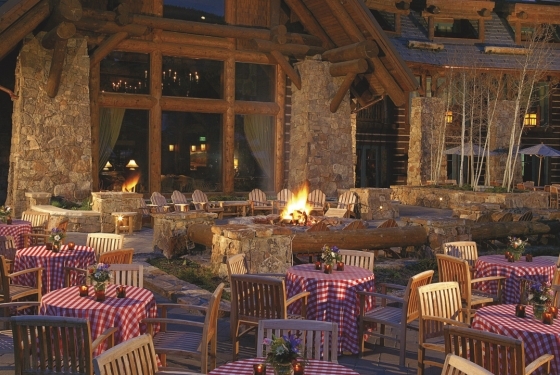 Bars/Lounges Adult guests can relax and unwind with the finest of company and enjoy a finely imported cigar outside. 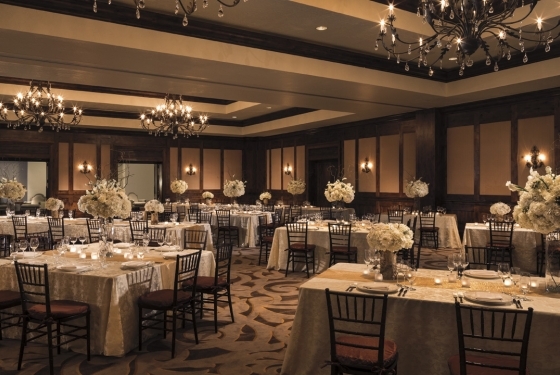 No two love stories are the same, which is why weddings at The Ritz-Carlton celebrate each couple’s unique story. Our hotels and resorts offer indoor and outdoor venues in beautiful locations around the world, menus to delight the most discerning palates and experts who understand that planning is simply the first step to bringing your vision to life.